Enter the forename(s) in the first box, and the surname in the second box. In some early census records, forenames are not given or are only given as initials, so you may wish to try leaving the forename box blank. Less is often more! If you don’t find the result you are looking for try leaving this box blank or see our help section. Enter a parish name in the first box; a county name in the second box; and a country name in the third box. Birthplaces are rarely recorded in early census records and population lists. In most cases it is best not to enter a birthplace. This can be a useful tool to speed up the display of search results. If you find your advanced search is taking a long time to return results you can use this box to narrow your search to a few years at a time. 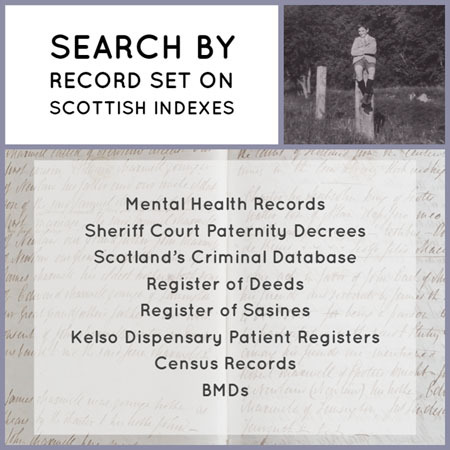 By narrowing the year range you can also reduce the number of results when searching on common surnames. Enter the address (a house or farm name, or a street) in the first box; a town/village or a parish name (but not both) in the second box; and a county name in the third box. 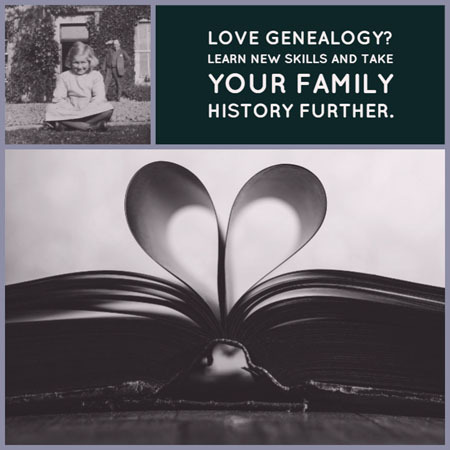 Remember that not all of this information may be recorded in early census records and population lists. If you don’t find the result that you are looking for try leaving some (or all) of these boxes blank. See our help section. Enter a parish name in the first box or a county name in the second box. Remember that less is often more! If you don’t find the result that you are looking for try leaving one (or both) of these boxes blank. See our help section.